Bangda Asia is committed to expanding its financial business in the global Chinese region, and combining its experienced and customer-focused customer service team with its competitive and anti-risk capabilities to become a major partner in the financial investment process of its clients. Bonda Finance ensures the safety of its clients' funds and is strictly regulated to ensure the best possible protection for clients from all over the world. We provide individual investors with the fastest and most convenient access to the world capital market, allowing customers to use our innovative web pages and the industry's leading MT4 download platform. Only one trading account is required, and customers can trade foreign exchange, indices, precious metals (such as gold and silver) and crude oil in real time, and you can easily profit from the market. Bonda Asia offers competitive spreads, a comprehensive selection of products, a fast and fully functional trading platform, and 24/7 high quality customer service and technical support to provide investors with the best return on investment. 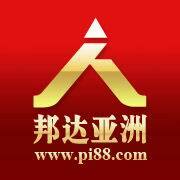 Huishang Media began in 2012 as a leading new media communication platform for the domestic foreign exchange industry. It has always been committed to building a first-class professional brand in the industry, providing readers with timely, authoritative and accurate industry information, high-end interviews and professional research reports. Practitioners have insight into the development trend of the global foreign exchange industry. At present, it has become the most influential industry internal reference in China, accurately covering 80% of the employed population. Yan Wenyu: 2.1 How do non-agricultural strikes make a single profit to make a profit? Open Source Securities Co., Ltd. was established in 2001 and is headquartered in Xi'an, Shaanxi Province. The company has experienced capital increase and share expansion, joint-stock reform, unswervingly taking the road of marketization, and unremittingly promotes the development strategy of “leading talents and innovation as the soul” and achieving sustained, rapid and healthy development. On April 30, 2015, it became the third new three board listing broker (stock short name: open source securities, stock code: 832396). At present, it has 70 branches across the country, and has completed the layout of multi-format financial holdings such as securities, funds, futures, and private equity investment, and has become a comprehensive and innovative brokerage firm with full business license. 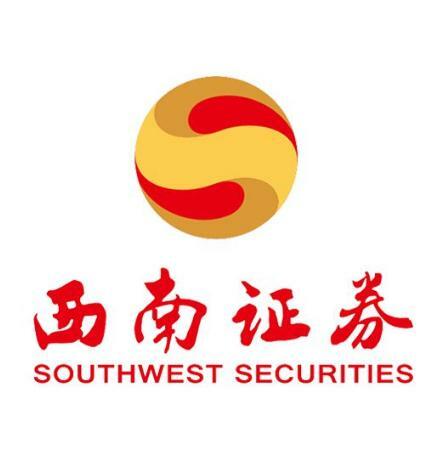 Established in 1999, Southwest Securities is a securities jointly established by other shareholders based on the original Chongqing Securities Company, the former Chongqing International Trust and Investment Co., Ltd., the former Chongqing Securities Company and the former Chongqing Securities Registration Co., Ltd. the company. At present, the company has a registered capital of 5.645 billion yuan. 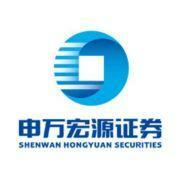 It is a national comprehensive securities company registered in Chongqing. It is also the ninth listed securities company in China and the first listed financial institution in Chongqing. The company has nearly 3,000 employees, and has 94 securities business departments, 34 branch offices and 20 investment banking business departments throughout the country. The business outlets have basically achieved full coverage in domestic provinces. The company's business scope includes securities brokerage, securities investment consulting, financial advisors related to securities trading and securities investment activities, securities underwriting and sponsorship, securities self-employment, securities asset management, margin financing and securities lending, securities investment fund agency sales, and sales of financial products. Futures companies provide intermediate introduction services and stock options to market. Guotai Junan Futures Co., Ltd. was established by Guotai Junan Securities Co., Ltd. on the basis of the wholly-owned acquisition of Shanghai Pudong Futures Brokerage Co., Ltd. With a registered capital of 160 million yuan, the company has the qualifications of commodity futures brokerage business and financial futures brokerage business. 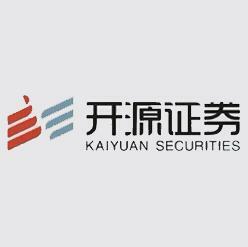 It is the first domestic futures company to obtain the qualification of financial futures comprehensive settlement business, and is also the first member of China Financial Futures Exchange. The company is headquartered in Shanghai and has business outlets or business representatives in central cities such as Shanghai, Beijing, Hangzhou, Tianjin and Shenzhen. Shenhua Futures Co., Ltd. (hereinafter referred to as Shenhua) is a national large-scale futures brokerage company approved by the China Securities Regulatory Commission and approved by the State Administration of Industry and Commerce in 1995. For more than 20 years, Shenhua has been adhering to the philosophy of honesty, self-discipline, due diligence and service. The company has grown from nothing to small. With the revitalization and take-off of China's economy, after the growth of China's futures industry, Shenhua gradually formed its own characteristics in its operations. It is a veteran futures company in the domestic futures industry and a well-known futures company in the industry. Where will the nickel price go after the holiday? Slow! The German economy has collapsed! The European Central Bank wants QE again? Glencore's production of copper, nickel and cobalt soared in 2018. 2019 is expected to produce about 1.54 million tons of copper and about 138,000 tons of nickel. In 2018, the global supply of cobalt raw materials will reach 145,400 tons. China imports 77,200 tons of metal tons of cobalt raw materials. 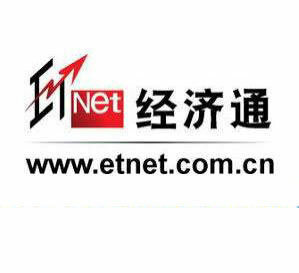 Economic Communication News Agency (hereinafter referred to as "Economics"), which provides comprehensive financial news and information for financial institutions and investors in Hong Kong and Mainland China, is the leading provider of electronic financial information and lays the foundation of Hong Kong's equity in the financial services industry. leadership. 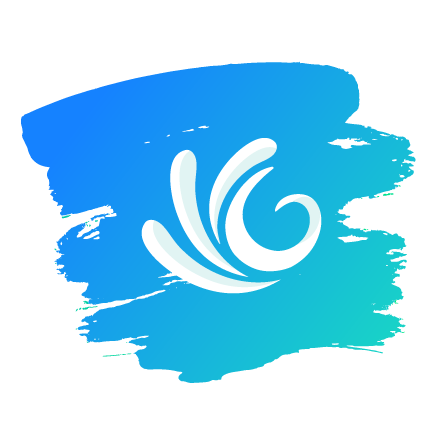 Glonway is an Internet company that specializes in serving Chinese overseas investment. It provides information, research, trading, social and other services for all Chinese to invest in overseas securities by means of Internet crowdfunding and social networking. Emperor Entertainment Hotel (00296) repurchased 585,000 shares on February 4 for HK$981,900. Zhongjin.com (www.cngold.com.cn) is affiliated to Shanghai Jiqi Investment Management Co., Ltd., and relies on partners to integrate the powerful platform resources of precious metals. 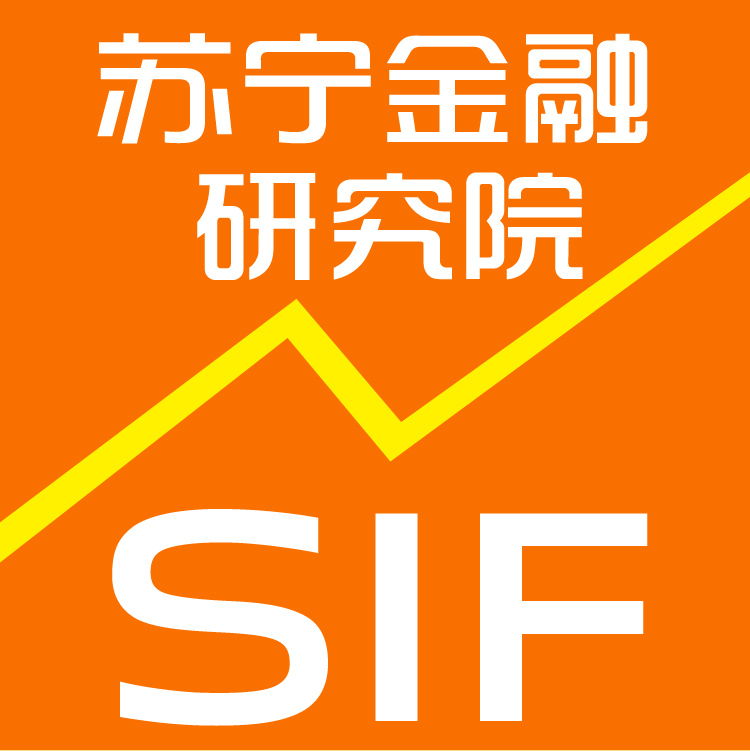 It aims to build a platform of information, market, media and service, aiming to build China's first The online platform of the financial supermarket, and its most authoritative gold and foreign exchange investment portal in China, pay attention to the information and market of the global gold and foreign exchange market, and provide a complete set of information, market and advice and other data services. In September 2006, China Gold Network officially went online, and in March 2008, June 2012, and September 2013, it made three major revisions, aiming to provide investors with a convenient, practical and authoritative investment. A comprehensive portal platform that integrates learning, communication and information. The website adheres to the service tenet of "integrity management, scientific management, fair and just service investment field", adhering to the service concept of "professional service, cooperation and win-win, creating value", relying on strong scientific research capabilities and media resources to create multi-platform and multi-platform Channel, continuous and stable network experience, to provide quality and thoughtful investment services to users. It belongs to Guangzhou Tongxin Investment Consulting Co., Ltd., which is a technology research website focusing on providing gold investment business consulting services to customers. With a team of professional technology research experts with the national gold investment analyst Lu Chao as the core, it provides reference for the research, study and operation of the majority of gold investors. The expert team regularly analyzes the gold market daily and gives specific operational guidance at regular intervals. Suning Financial Research Institute is a large-scale professional research institute under the Suning Jinshang Group. Through the integration of Suning Holding Group's internal resources, it cooperates with government, peers, universities, think tanks and other institutions to provide customized research and consulting services for governments, enterprises and third parties. Regular research reports will be published, focusing on domestic consumer finance, trade finance, internet finance and industrial finance. Fidelity International was established in 1969 to provide world-class investment solutions and retirement planning services. As a privately held and independent company, Fidelity International has a wealth of resources to provide clients with professional and innovative technology platforms and investment services to help them achieve their financial goals. Fidelity International invests more than $272 billion in assets for clients in Asia Pacific, Europe, the Middle East and South America, including pension funds, central banks, sovereign funds, large corporations, financial institutions, insurance companies, wealth management managers and personal investments. By. In addition to asset management, Fidelity International provides investment-related investment administration and advisory services to employee benefit plans, consultants and individual investors in different countries with assets of approximately $83 billion. 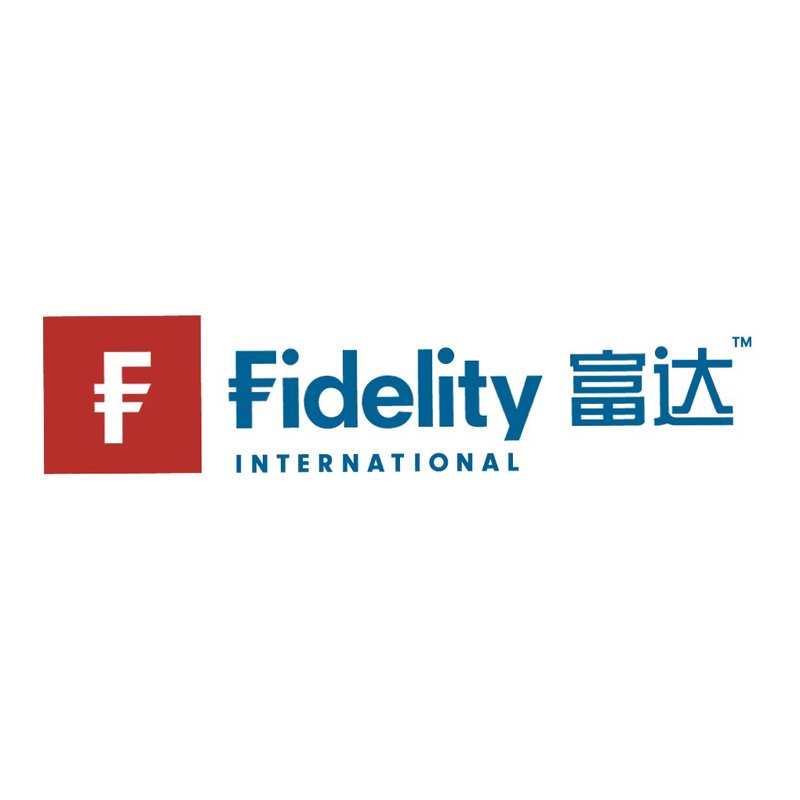 In China, Fidelity International has representative offices in Shanghai and Beijing, and has established a technology center in Dalian, employing more than 350 employees to provide system and operational support for businesses in the Asia Pacific region and the UK. In 2015, Fidelity International established a wholly foreign-owned enterprise in Shanghai to further expand its business in China. Fidelity International manages assets for institutional investors including the China National Social Security Fund. Fidelity International also works with large banks and institutions to sell its funds through the Qualified Domestic Institutional Investor (QDII) program. In addition, Fidelity International is the first foreign member of the China Society of Social Insurance Enterprise Annuity Branch directly under the Ministry of Human Resources and Social Security of China. Fidelity International uses a proactive, bottom-up approach to create superior ROI for its unique competitive advantage. Fidelity International has more than 400 investment experts around the world and has a $1.2 billion Qualified Foreign Institutional Investor (QFII) quota. Fidelity International is the first of its kind in addition to sovereign funds, central banks and monetary authorities. An asset management company that broke the $1 billion QFII quota limit. A review of the asset management market in a week: the “overseas” model started, and the issuance market continued to fall. Collective Trust Weekly Review: The market was set up before the holiday. Zhang Wei: The withdrawal of gold crude oil at the beginning of 2.3-4 weeks is mainly based on the specific analysis and strategy within the day. There are already more than 4,000 banks in China. Why this conference also said that we should develop community banks? In 2007, Beijing Xingshi Investment Management Co., Ltd. was established. It is the first batch of private equity fund companies in China and the first special member of China Securities Investment Fund Association. Chairman Jiang Hui is a member of the fund industry association private equity investment fund professional committee. He has more than 20 years of fund investment research management experience. He is the first batch of public fund managers in China and the first batch of “public and private” fund managers. By the end of 2016, nearly 50 people had invested in the research and development team of Xingshi Investment, including 11 fund managers. All of their energy was invested in an investment strategy. The scale of over 10 billion yuan also adopted a replication investment strategy. Xingshi Investment includes more than 50 major heavyweight awards in the private equity industry, including the “National Private Equity Award” sponsored by China Securities Journal, which won the 7th domestic fund industry authority award. In 2012, it won the first Morningstar China Hedge Fund Award. .
Starstone Investment: CBS, a new tool created by the central bank, is the “God's assist” of commercial banks. "Second Kang" will become a second pit?